Oris watches brand is presented in Lebanon at Cadrans and Milord in Beirut. 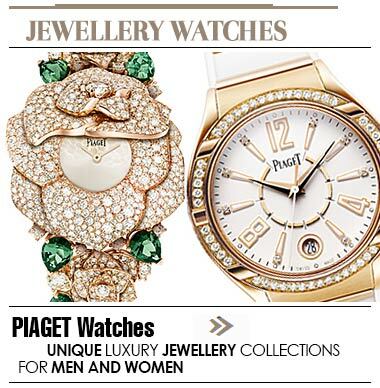 A must visit destination for all who live indulging in the pleasure of pampering their loved ones with exotic watches. 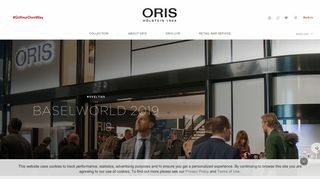 Oris has plenty of options for you to choose from to ensure you find what you are looking for.